American Thermoform has been producing the highest quality continuous feed Braille Labels since 1983. Our Embossables have a specially designed adhesive that will not clog printing pins and doesn’t generate static electricity, this greatly reduces the possibility of clogging and machine damage. 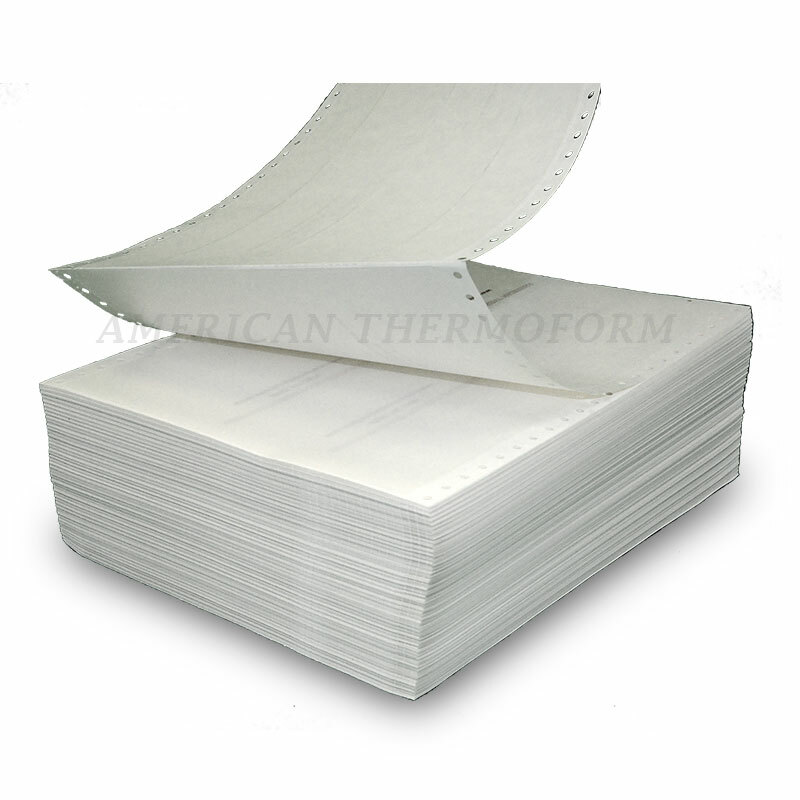 American Thermoform has been producing the highest quality continuous / tractor / fanfold Braille labels since 1983. We have a specially designed adhesive that will not clog printing pins and doesn’t generate static electricity, which ultimately causes embossing issues. These Braille labels are the industry standard and are used throughout the world. There are two formats of labels available – cut sheet / single sheet (Braillables) and continuous / tractor / fanfold (Embossables), with both being the same material. Embossables® – The continuous / tractor / fanfold labeling material is designed for Braille embossers utilizing this format. 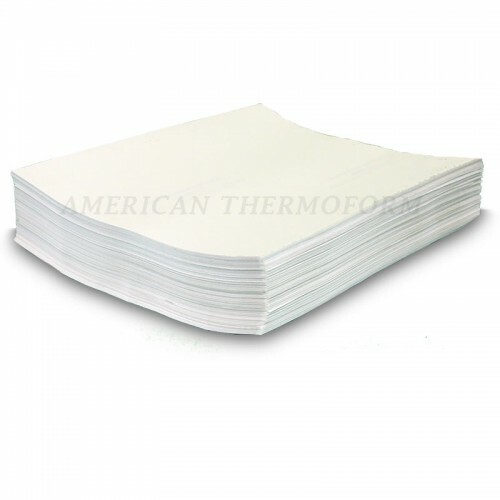 The continuous sheets can also be separated and used in cut sheet embossers, as well.